Beasts & Monsters — Welcome to the GameSalad forum! December 2016 in Announce Your Game! 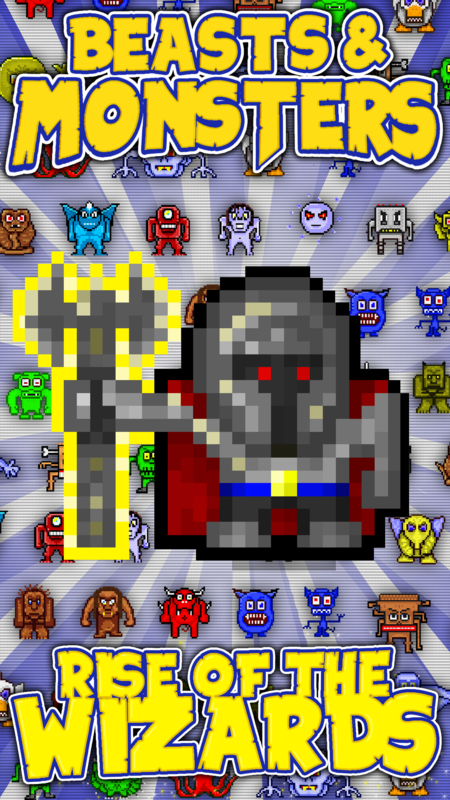 This game is an extremely addictive pixel art adventure game. No more walking around outside in the cold. 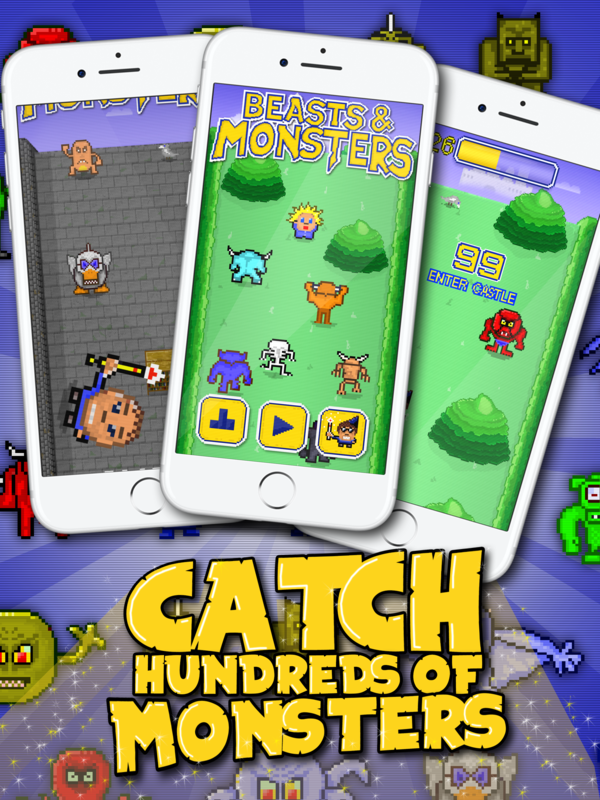 Now you can catch all your favourite beasts and monsters without even leaving your livingroom. Stay alive for as long as you can to reach the top of the leaderboard! 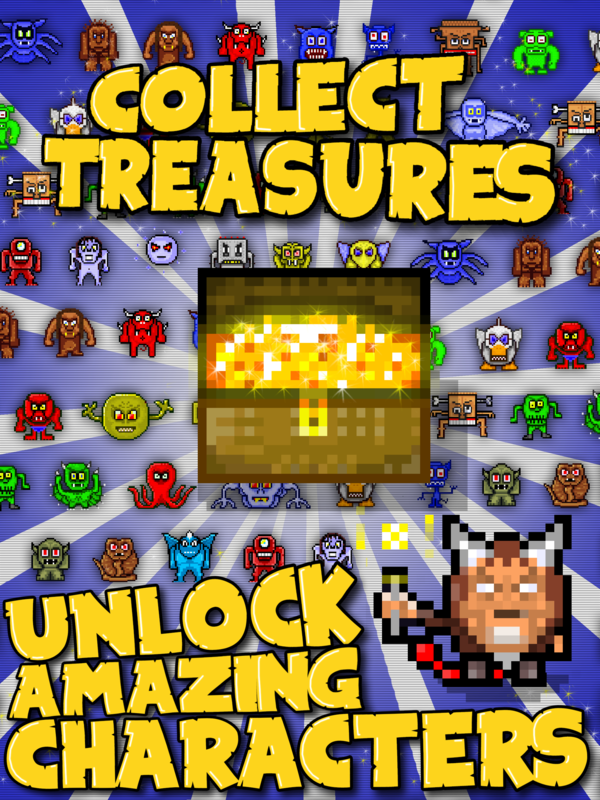 Collect coins to unlock more wizards, spell books, magical wands and more. 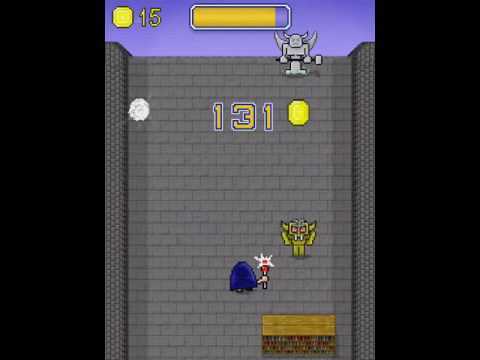 Try to always maintain full energy for the special super wizard attack. 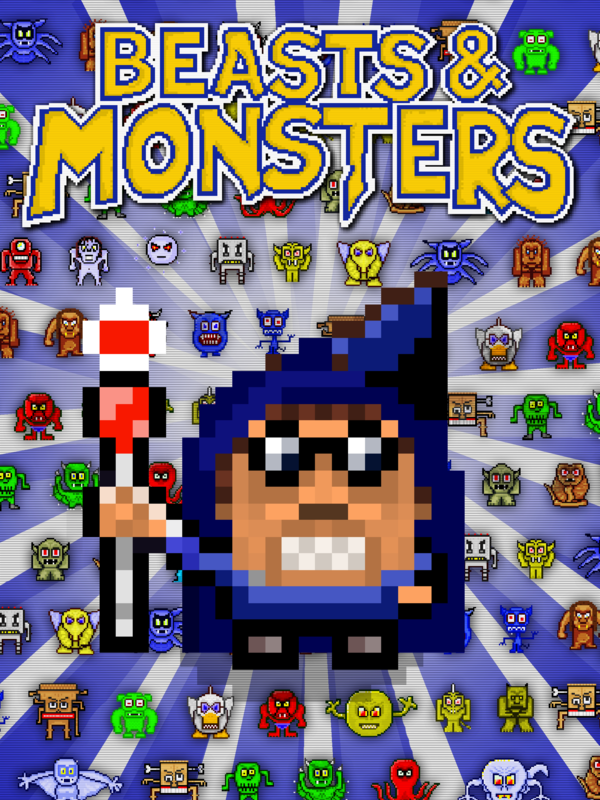 Fight to free the Pixel Kingdom from the pesky Beasts and Monsters! Check it out, totally for free! I like the characters. Sometimes I die and not sure why. Music is great too. Okay I figured it out. Haha. It's harder than it looks. Looks really cool! Good luck with it. looks cool! downloading now. best of luck with it! Great !! Love the music too !!!! 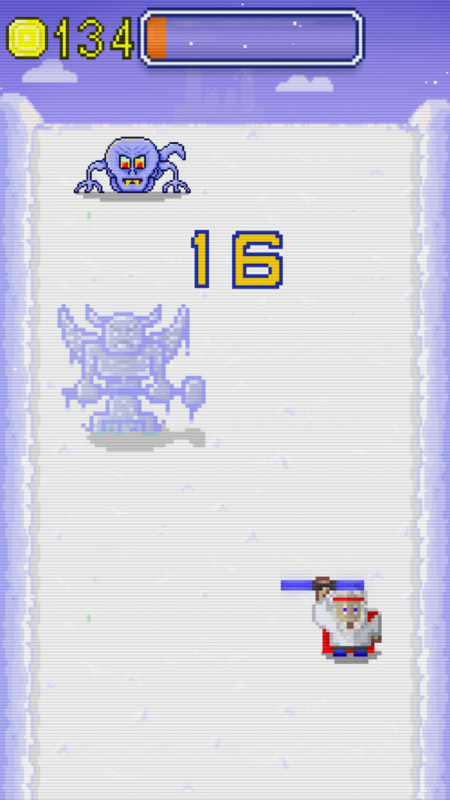 Soon releasing a new version with more characters and levels winter and dark mode. HAPPY NEW YEAR everyone of you BEASTS & MONSTERS lovers!!! 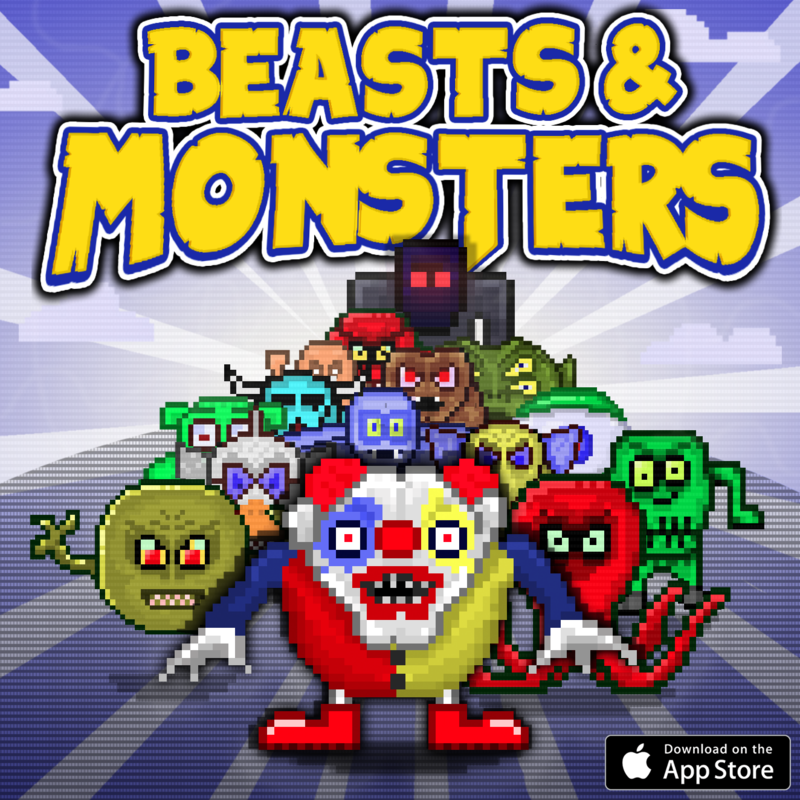 NEW CHARACTERS, BEASTS AND MONSTERS ARE COMING SOON! It is fun, I like the look. To be honest though I have already deleted it, I was getting an ad after every turn which is way too often. @BazookaTime - Thank you for your honest opinion. Good to hear that you thought it was fun and that you liked the look. A new release is on the way where the frequency for ads is dramatically reduced. Hope that you will continue having fun with our game in the future. @Lycan much better break between plays but there is one issue. When viewing characters to see if I wanted to buy anything the game will go to an ad as well. (Happened a couple of times). You might want to set it so ads only run between gameplay sessions, not during menus. Looks great, you have some cool game characters. @Toque @8bitninja @-Timo- @Socks @Icebox @BazookaTime - A new release is on the way where the frequency for ads in shop is dramatically reduced. More Beasts and Monsters, pluss a new wizard character EVIL PETE. Check it! I've been playing this sporadically, now and then. In the character selection screen, you always have to press the select button on a certain character. I feel there should also be a back button: that will take you back to the menu with the last selected character. I wanted to look what characters are there and after scrolling to the end, had to scroll all the way back, and then I wasn't sure which character I had been using, since they aren't even highlighted. 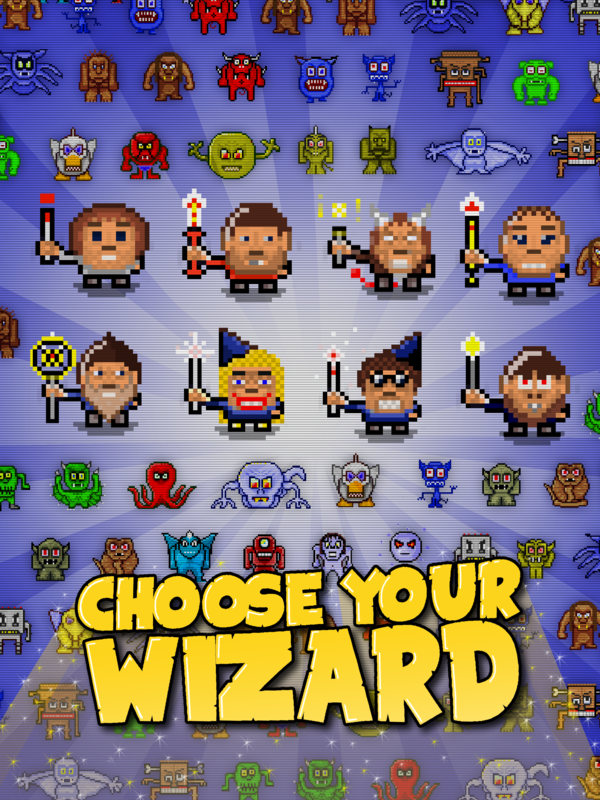 What are Wizard Mode, Noob Mode etc.? This flashes on the screen sometimes, but I'm not aware of it having any effect on the gameplay. Also, do different characters have different abilities or anything, or is getting them just a visual change? @pHghost - Good to hear that you enjoy and sporadically play our game. •Thanks for the good tip. We will fix so that you can exit the characters menu like you described. You begin in Noob mode, everytime. You achieve Wizard mode when playing with more than 80% energy for over 10sec. When energy gets low character changes to Noob mode again. 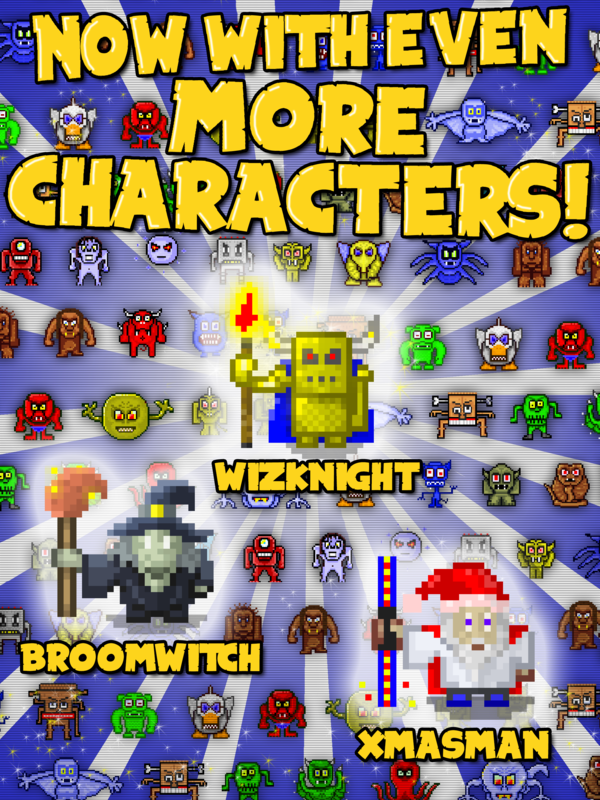 Wizard mode changes character graphics. Enemies are also now thrown off screen when hexed. Coins show up more often. Enemies are also now thrown off screen when hexed. Hexed mean running into them, or is that a special attack I haven't discovered? Also, how about the different characters you can purchase, do they give you any abilities or change the balance of things (more coins, slower energy loss etc. )?